3 Elephant bulls at Mohlabetsi waterhole. A herd of 300 buffaloes at Hearne/Mohlabetsi cutline. 8 Hyenas at Gavin’s rd. A herd of 300 buffaloes at Bushlodge waterhole. A herd of 30 elephants at Bushlodge waterhole. A black rhino bull, cow and calf. 4 Lions at Wambu rd. 2 Young male lions and 7 lionesses at Dog drive..
9 Elephant bulls at Chapel dam. 2 Young males and 7 lionesses at Hearne/York cutline. 1 Leopardess at Zebra weg. 3 Lionesses 1 young male and 2 cubs west of Ringana dam. 6 Elephant bulls at Mountain view. A herd of 100 buffaloes at Bushbuck dam. 2 Young bull White rhinos and 1 cow. 2 Lionesses at Hamilton’s south. 1 Leopardess at Bushlodge main. A herd of 10 elephants at Main rd east. 4 Elephant bulls at Cheeky Boy rd. 1 Female leopard at Top rd. 6 Buffalo bulls at Xipalatsi rd. A small herd of buffaloes at Mavis rd. 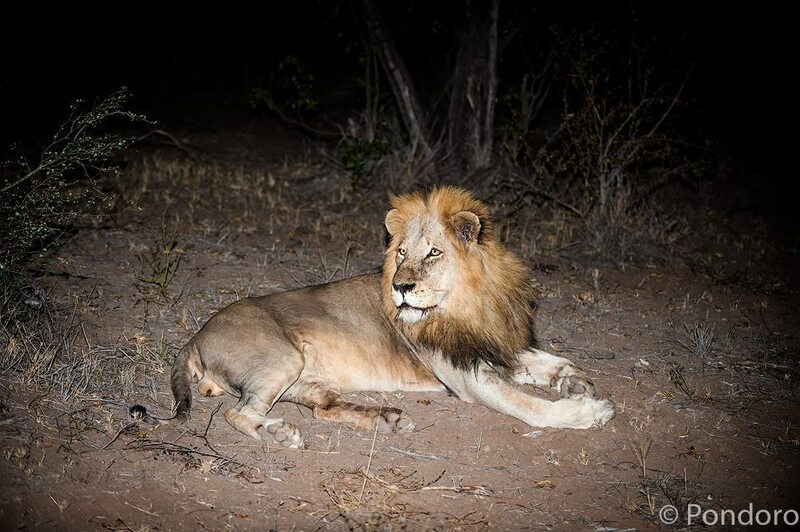 2 Young male lions at Coert’s Bush camp. 1 Big male lion (Mohlabetsi male) and Impalabos pride at Mophu meander. 1 Hyenas and 2 cubs at Gavin’s rd. A herd of 15 elephants at Kumba rd. 1 Hyena and 4 cubs at Misi Kaya. A herd of 40 elephants at Xinopi rd. A herd of 200 buffaloes at Gunter’s New rd. 1 White rhino cow and a calf. 2 Elephants at Van Wyk drinking.